Professional, Safe & All-natural lice removal in Weston. 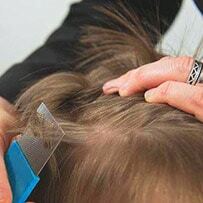 We provide the best lice treatment in out treatment centers or in the comfort of your own home. We are Rated #1 lice removal Experts! If you spot a nit or a louse in your hair, there’s really no time to waste. Lice infestations spread like wildfire, and in no time, your hair and very likely the rest of your household’s hair will be crawling with the parasites. This isn’t a problem that will just go away on its own. It calls for quick, effective treatment that will get rid of those nits for good. That’s why the situation calls for an appointment with our head lice treatment center near Weston! Lice Busters’ clinic offers you a reliable resource for one of the best lice removal services in Weston! 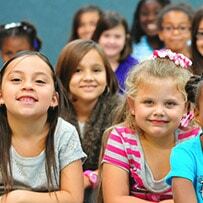 Not only do we provide clients with a clean, safe, and family friendly environment, we are also highly affordable. Our flat rate fee billing means you get quality service at the most reasonable pricing. 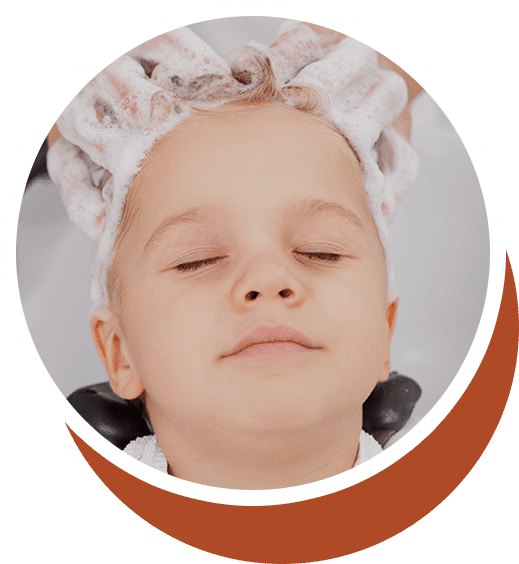 Not only are we the ideal solution for any adult facing a lice problem, kids in particular will benefit from our services. Having a lice infestation isn’t easy, but we’re equipped to handle all the turmoil that comes with it. If you or a loved one in Weston is suffering from lice, give us a call and we’ll have you lice-free in no time! Call us today at 800-748-9451.